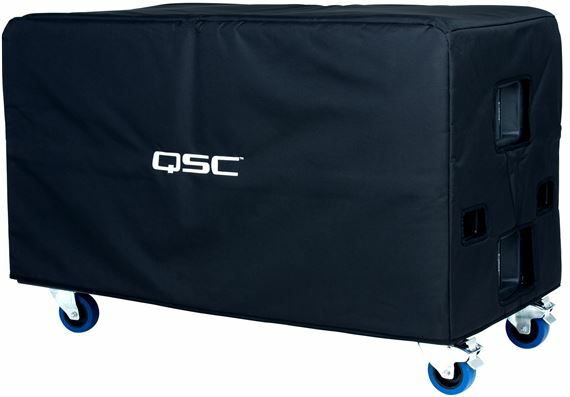 Order your QSC E218SW CVR Soft Padded Cordura Nylon Cover For E218SW Subwoofer from AMS and enjoy 0% Interest Payment Plans, Free Shipping, Free Extended Warranty & 45 Day Money Back Guarantee. To keep your E218SW subwoofer looking like new, use this cover for all your transportation needs. A soft, padded cover made with heavy-duty Nylon/Cordura material for E218SW.